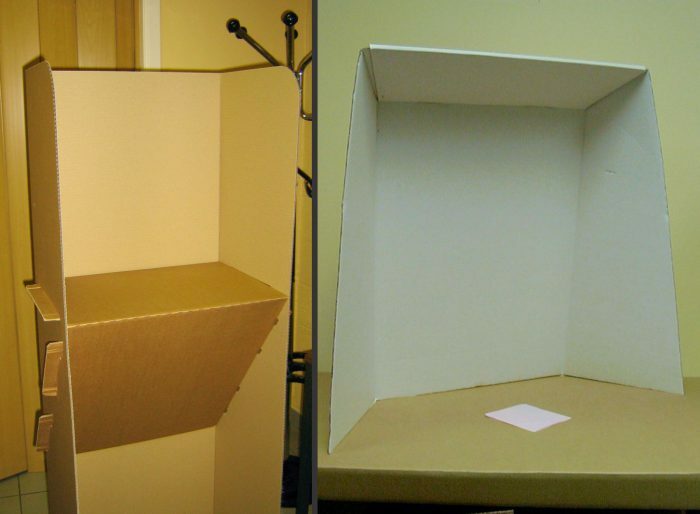 Whether your election project requires an off the shelf voting booth design, a customized booth or a product using your own specifications ESI can provide any format at highly competitive rates with a low production and delivery time. We are the most experienced voting booth and screen innovator in the market place today. Our history of supplying quality goes back almost 20 years. And, like many of our product designs they are the industry standard and regularly copied by many other suppliers. However, the product is but one side of the coin. ESI has a long history of the service needed to get your product to you on time, from packaging, handling and delivering to assisting with warehousing ESI is a step above our competition. 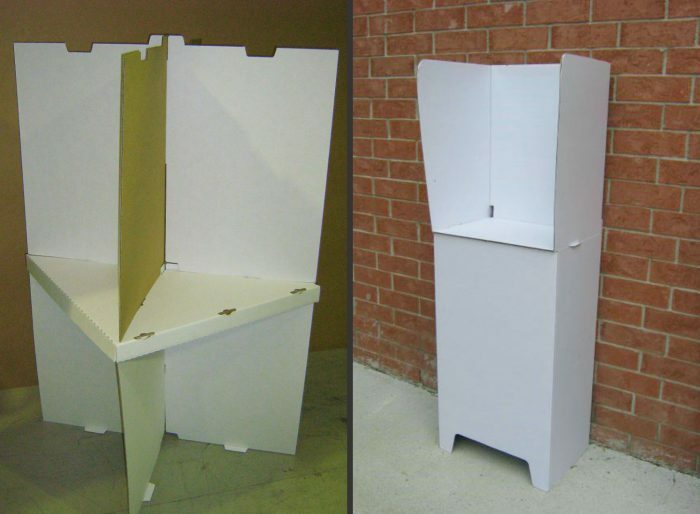 Screens and booths can be produced with different thicknesses for added strength. 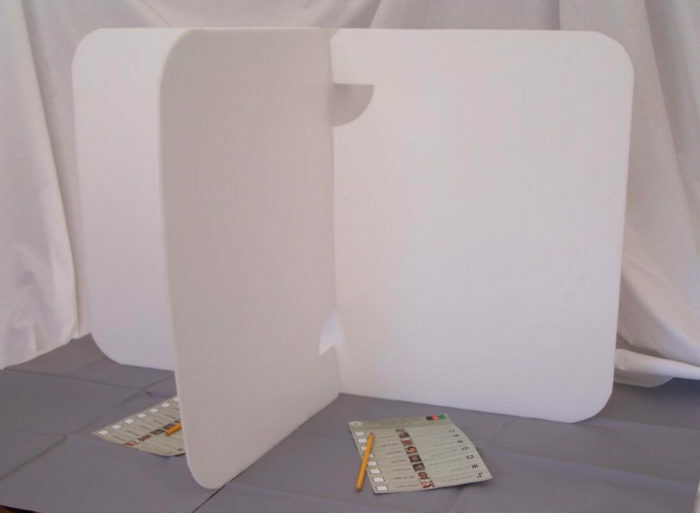 Also, ESI voting screens and booths are available with one of our innovative production concepts, providing booths with protective wax covering for added protection against the rain when used outdoors.